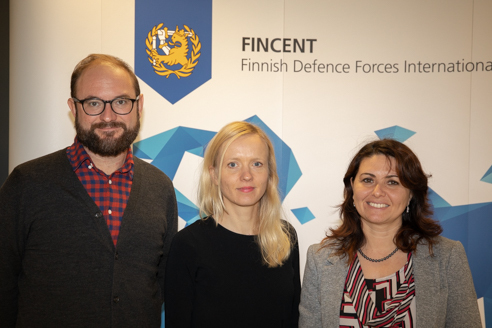 Protection of civilians (PoC) Course organized by the Finnish Defence Forces International Centre (FINCENT): NATO SFA COE highlighted the importance to include the PoC in the SFA activities. 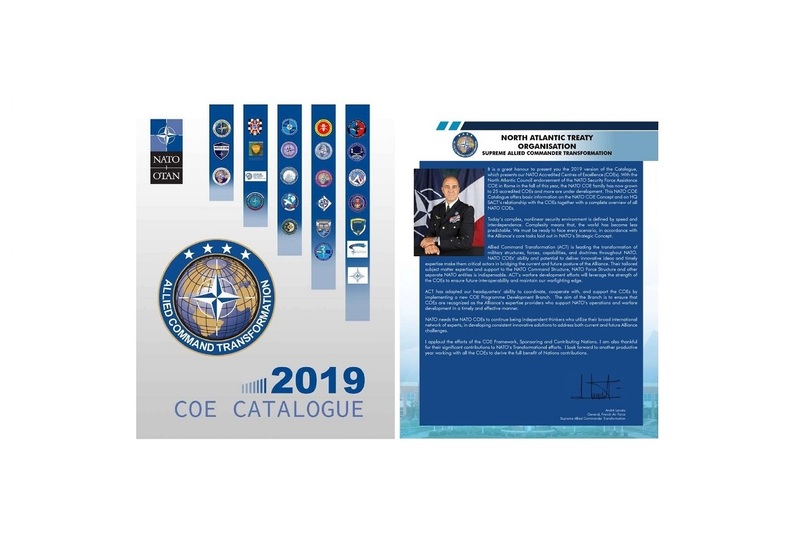 The article published by the Finnish Armed University on the PoC course, describes the need to understand how to harmonize civilian and military capabilities for conducting exercises, , defining programs and tools in developing scenarios. The military role and the international approach to the PoC is one of our focal points for UN/NATO missions.